FREDERIKSTED — A St. Croix man was shot to death near Marley Homes early this morning. 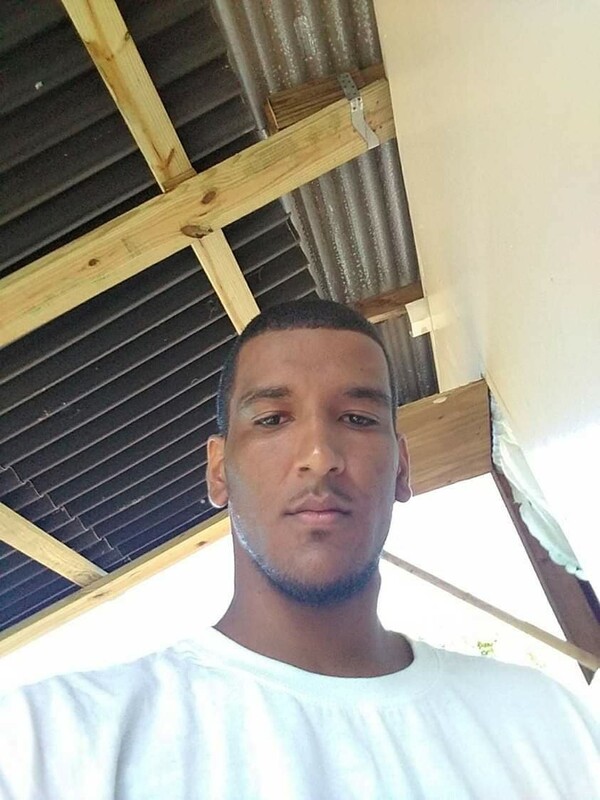 Roland Bogan, 24, of Frederiksted was killed near the southeast St. Croix housing project, the Virgin Islands Police Department said. The 911 Emergency Call Center got a call about 5:35 a.m. today from a citizen reporting “a lifeless body in the roadway” in Estate Two Brothers, according to the VIPD. “Officers along with EMS responded and discovered an unresponsive Hispanic male with multiple gunshot wounds to the body,” VIPD spokesman Glen Dratte said. Boland was taken to the Juan F. Luis Hospital Morgue where he was identified by next of kin (family members), according to Dratte. This case is currently under active investigation by the Criminal Investigations Bureau (CIB). Anyone with information about this incident is asked to contact the Investigation Bureau at 340-778-2211 you can call Crimestoppers USVI at 1-800-222-8477 or 911. What? The Santa Domingans caught slipping from their boat onto the island of St. Croix, illegally ? You’ll find people from all other islands, Nevis, St. Kitts, Antigua, to name a few. Where did the true Virgin Islanders go? No one seems to know. On ly that they were driven out by “other islanders”. And the few Continentals who had established there in the 60S, 70s, 80s, finally left St. CTOIX after Katrina, due to overwhelming looting and lawlessness. Think of what it must have been like sleeping in the Super Dome after Katrina, but with no enforced law to protect and serve you. And the Central Americand who arrive at our borders in waves of thousands, not lining up one by one to ask for asylum, but by demanding g it and casting broken bottles at the border guards. founding fathers who have lived, worked, secured land, fought and died here in the name of liberty for hundreds of years, are being squeezed out while we rest on our laurels.